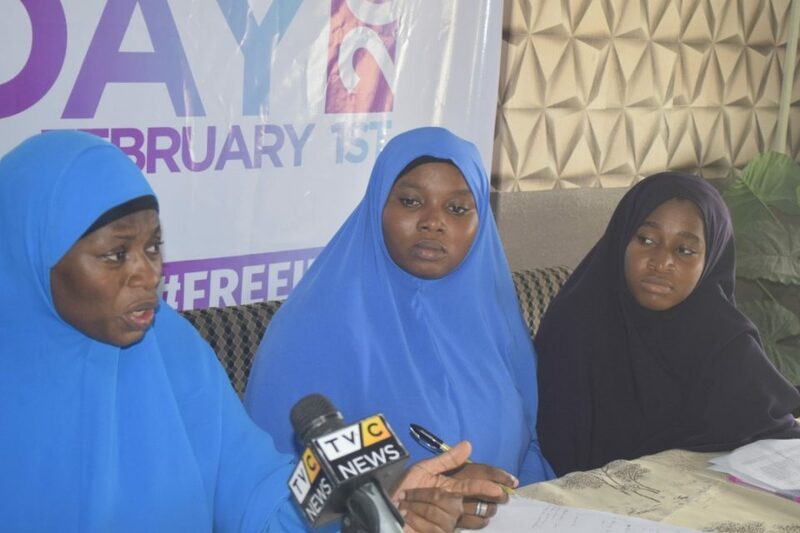 Quratul’ayn Zafaran, female coordinator of Council of Higher Institutions (COHI) during a press conference on World Hijab Day on Thursday in Lagos. The Muslim Students’ Society of Nigeria (MSSN), Lagos State Area Unit has threatened to mobilise millions of its members to shutdown Lagos State if harassment of students wearing hijab persists. The organisation said this at a press conference to commemorate the 2019 World Hijab Day on Thursday in Lagos. The Amirah (female head) of the MSSNLagos, Hajia Basheerah Majekodunmi, while addressing journalists narrated the agonies of female Muslim students in the country. She lamented that some of the students were slapped, embarrassed and subjected to emotional trauma for wearing hijab to schools. She, however, explained that despite the circular issued by the Lagos State Government and the judgement of the Appeal Court favouring the use of hijab, female Muslim students are still facing tough times. She said, “In the hands of government officials, especially teachers in public schools, our members are regular victims of physical and verbal assaults. The recent one being the slapping of a female Muslim student at Ikosi High School by an official of West African Examination Council (WAEC) for resisting to pull off her hijab. 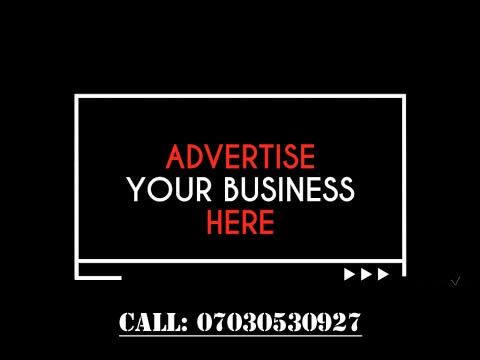 Other cases abound from Agbede Community Grammar School and Yewa Grammar School in Ikorodu, to Iba Estate Senior High School in Ojo. “Before we got to where we are now on the issue of hijab, there were several legal engagements. The Appeal Court granted us all the reliefs we sought at the lower court and pronounced on our inalienable right to adorn the hijab not only in public secondary schools but in all spheres of education and life.In November 2018, the Lagos State Government issued a circular to all principals of public secondary schools instructing them to allow students, who want to wear the hijab on their uniforms do so. “Instead of obeying the circular, some school principals, vice principals and teachers feign ignorance of the approval of hijab in Lagos State,and desperately began to deal with our members. We have constantly reported some of these cases to the government but little result is seen and some have been taken up legally. She subsequently alleged the Lagos State Government of conniving with some of its officials to frustrate a peaceful usage of hijab in schools. Majekodunmi also asked the WAEC to caution its members to stop violating Nigeria constitution and existing judgement that affirm the right to use hijab by female Muslim students. “We are a peaceful community and we have respect for democratic values and the rule of law, but we will not allow our fundamental human rights to be tampered upon. It’s utterly sad that we are experiencing too much of assaults and abuses on the Muslim female folks, because they are wearing hijab. This discrimination is too much, and it has to stop! The government has to criminalize assaults against people wearing hijab. The Muslim group insisted that it was not asking government for a favour but requesting that its members should not be denied of their rights. “We understand that there are a few cases in court, but let me assure you that the position of the constitution is clear – wearing hijab is a constitutional right. Let us not assume that allowing hijab is a favour to Muslims. No, it is not. We are only asking government to respect the constitution of Nigeria by ordering their agents to stop victimising our students for wearing the hijab. Apart from the Appeal Court that gave a favourable verdict on the use of Hijab, a High Court in Osun State gave its nod to it and the National Industrial Court did the same on Tuesday 8th January 2019. Like the Appeal Court and the Osun High Court, the Industrial Court of Nigeria, presided over by Hon. Justice Ikechi Gerald Nweneka, ruled that refusal to interview an applicant in Hijab was discriminatory, violation of section 42 of the 1999 Constitution of the Federal Republic of Nigeria.